What Do I Use to Get Kilz Paint Off Skin? Kilz is a primer used to help prevent stains and mold on surfaces prior to applying a layer of paint. It comes as both an oil and water-based primer. 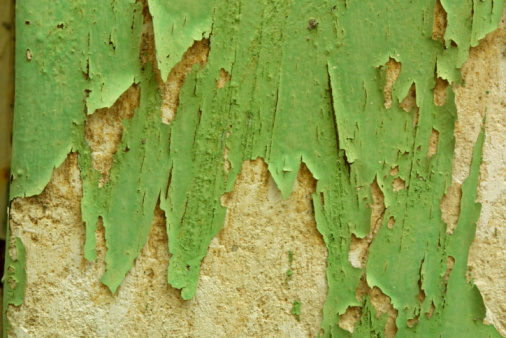 While painting with Kilz, it is possible that some of the primer will get onto your skin. This must be removed or else it can lead to irritation of the skin. The sooner you wash Kilz primer paint off your skin the better. Primers are paints that go onto a surface prior to paint as a way to help the paint stick to the surface better, such as wallpaper, or to mute colors, so they don't affect the new paint color. Kilz is unique in that, along with the standard primer characteristics, it also blocks stains and pencil marks. If Kilz is water-based, or if the paint hasn't dried on the skin, then you can take it off with soap and water. Water-based paints are made to be removed with soap and water. The water breaks down the paint. Oil-based Kilz that hasn't yet dried can still be removed using soap and water, because it has not yet adhered to the skin. Once the Kilz dries, apply mineral spirits directly to the covered area. Rub the spirits into the area until the paint comes off. 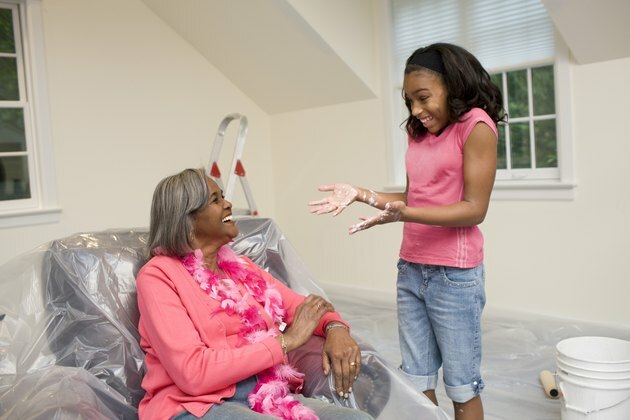 Once the paint is gone, wash the area thoroughly with soap and water. Both Kilz and mineral spirits irritate the skin over time if it's not rinsed well. Kilz is a primer containing ethylene glycol, a potentially fatal substance if swallowed. It causes breathing problems if used in an area with little ventilation. Chemicals in the primer can cause cancer and birth defects and should not be handled by pregnant women. The primer is a skin irritant.